Vacation Bible School (V.B.S.) can be found all across the Tampa Bay area and in Pasco County. VBS is a special religious program that is commonly tailored to children in elementary-middle school. However, each VBS program age is slightly different. In addition to all the wonderful 2019 Summer Camp options around Tampa, VBS usually occurs in the summer for a week-long program of religious education. 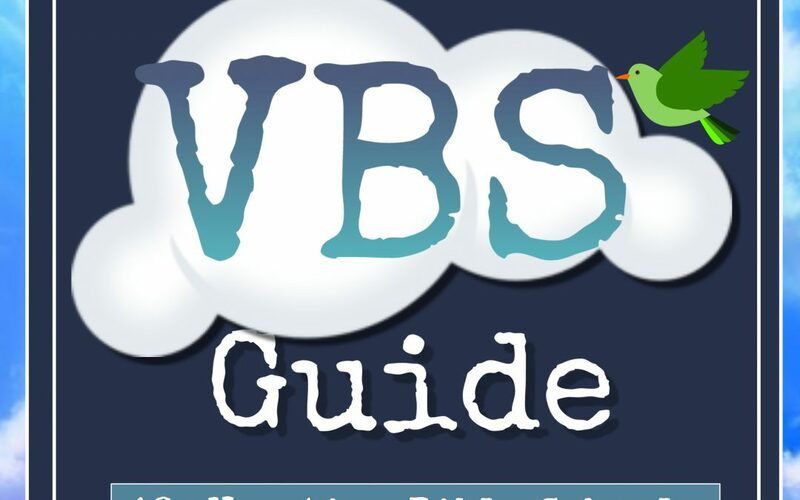 Check out our list of available VBS programs in the Pasco County area. All locations are listed in alphabetical order for your convenience.